Bradley Steven Perry is a renowned American actor. Check out this biography to know about his childhood, personal life, career and other facts about his life. The Disney channel has produced a long list of adorable child actors who made us sit up and notice. From Hilary Duff to Selena Gomez, they have entertained us with their immense talent, going beyond portraying the angsts and drama in the life of a cute teenager. 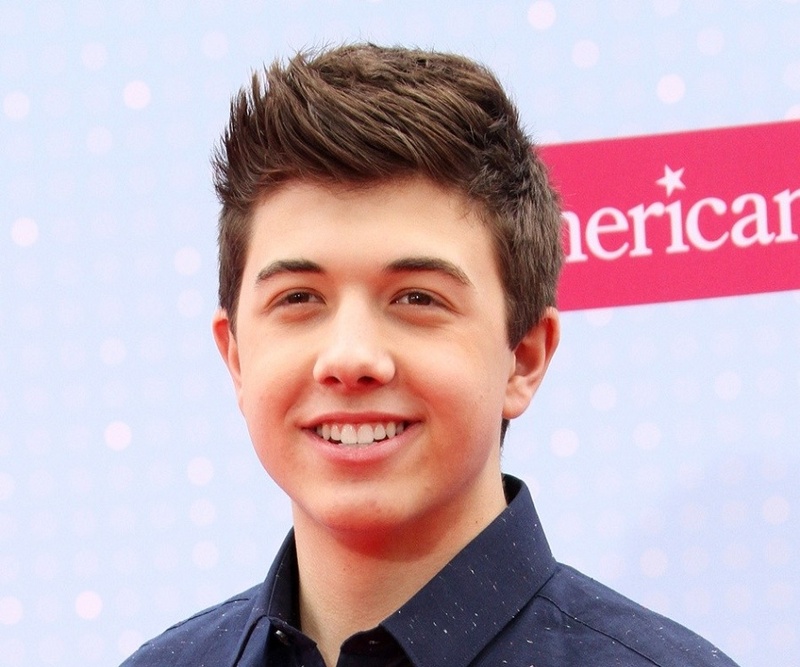 Bradley Steven Perry is another name on the list of Disney stars that have impressed the audiences with their acting talent. Steven grew up on the sets of the Disney Channel series ‘Good Luck Charlie’ from a sweet, slightly-chubby teen into this 18-year-old cute hunk-to-be, before the very eyes of the adoring audience. 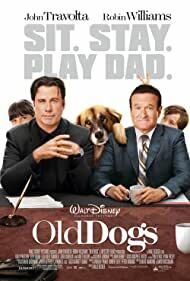 From small movie roles to a major attention grabbing role in the Disney sitcom, Bradley infused his acting with a fine sense of humor with so much ease that it might put a veteran comedian to shame. His 2.2 million followers can pursue precious moments of Bradley’s life on Instagram where he posts regular pictures with family, co-actors, and friends. He is just short of 1 million followers on Twitter but his numbers are climbing steadily. His net worth is estimated to be at $2 million. 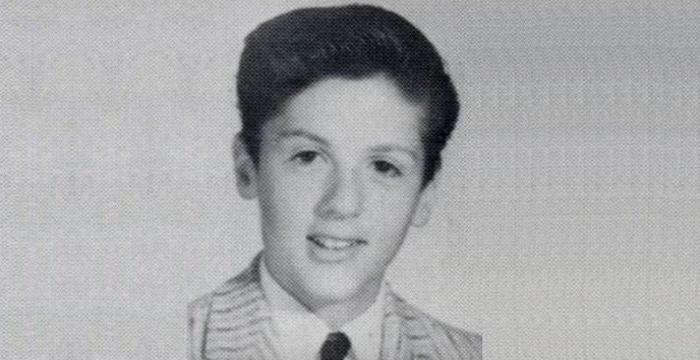 Bradley started his acting career at the age of ten in the year 2008. He started out with small roles in films like ‘Choose Connor’ and ‘Magnificent Max.’ Over the period of next two years he kept up his film career by doing bit roles in movies like ‘The Goods: Live Hard, Sell Hard’ and ‘Old Dogs,’ sharing frames with actors like Robin Williams and Jeremy Piven. He made his television debut in between film roles, in 2009. He appeared as a guest star in the ABC network’s crime drama ‘Without a Trace.’ His big break came in 2010 when he was cast in the role of Gabriel ‘Gabe’ Duncan for the Disney Channel sitcom ‘Good Luck Charlie.’ His character was the third of the Duncan siblings—this intelligent but mischievous prankster. The audiences took an instant liking to his portrayal of the character and everyone applauded his acting abilities which got noticed despite his sharing screen space with veteran Disney actors like Jason Dolley and Bridgit Mendler. 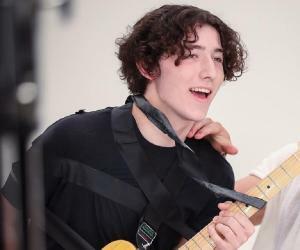 His validation came when he earned back to back nominations in the Young Artist Award in the Best Performance in a TV Series – Supporting Young Actor category in 2011 and 2012. Bradley also starred in the movie adaptation of the series titled ‘Good Luck Charlie, its Christmas’ in 2011. The series ended in 2014 but Bradley’s association continued with Disney with the role of Kaz in the series ‘Mighty Med.’ He also starred in the Disney Original movie ‘Sharpay’s Fabulous Adventure,’ a spinoff of Disney’s super popular ‘High School Musical.’ In the movie he plays Roger Elliston and was cast opposite Ashley Tisdale. He also starred in the Disney XD original movie ‘Pants on Fire’ in 2014. His most recent venture with Disney was the ‘Lab Rat: Elite Force’ in 2016. 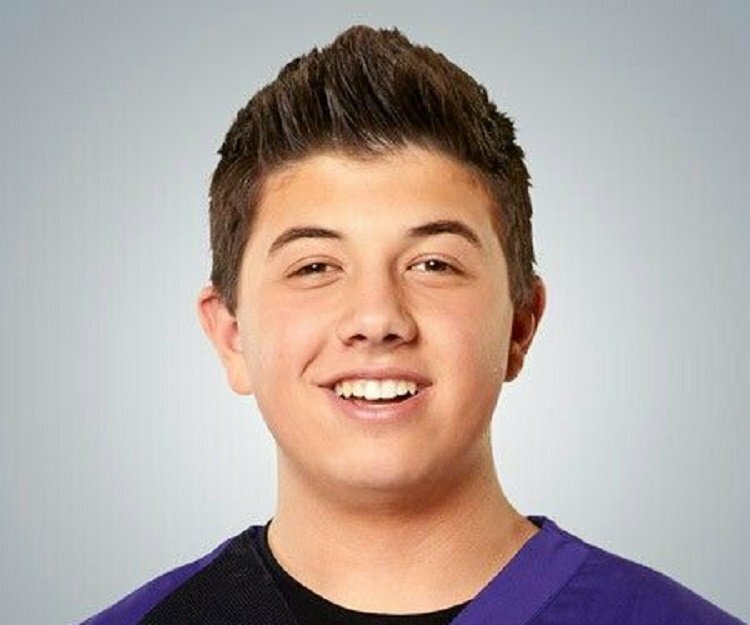 Bradley Steven Perry has set himself apart from other contemporary Disney teen actors with his restrained comedic timing. There is no doubt on our mind about his acting talent and that he has a bright future in the entertainment industry. He is funny, he is smart, and is high on the cuteness-quotient. He comes across to his fans as this boisterous teen always looking out for cool, fun stuff to do. He has immense respect for his co-actors and gets along very well with them, forming lifelong bonds of friendship as evident from his Instagram timeline. Bradley is very close to his family. He and his older sister recently crashed their parents’ anniversary trip to Hawaii! 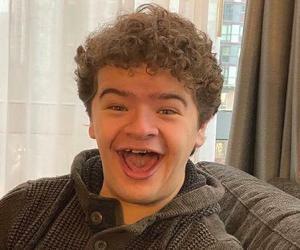 Bradley is homeschooled and due to his acting career, he was often seen studying on the sets of ‘Good Luck Charlie.’ He is also an avid sports fan and plays baseball in the local team. He is a fan of the New England Patriots football team and he appeared as "The Patriots Kid" in an NBC Sunday Night Football television promo. He is also involved with several children charities like the Mattel Children's Hospital, Toys for Tots, and the Make-a-Wish Foundation. Bradley Steven Perry was in a year-long relationship with fellow Disney star Sabrina Carpenter of the ‘Girl Meets World’ fame. Apparently Bradley had asked Sabrina out on a date by sending this note in a glass bottle which Sabrina found really, really sweet. This adorable Disney couple was high on the cuteness-quotient and their fans could not stop gushing about them. They flaunted their relationship by posting cuddly pictures on Instagram. However the couple broke millions of their fans’ hearts when they announced their split in late 2015. Bradley was previously rumored to be going out with actress Genevieve Knight Hannelius and Ryan Newman. Currently, fans are speculating about his growing closeness with actress, Sarah Gilman, from their Instagram interactions. He has also been linked with longtime friend and co-star, Paris Berelc, although Paris’ mom has denied anything more than friendship between the two.